The films of Kelly Reichardt, and Meek’s Cutoff in particular, sound incredibly appealing to me. Reichardt’s films are filled with long shots, pretty photography, and subtle, evocative performances. 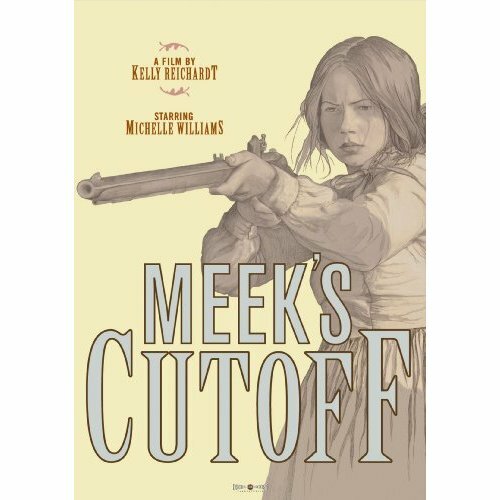 Meek’s Cutoff is a Western with the wonderful Michelle Williams at its center, and just thinking about the trappings of a “minimalist Western” sends me off into a tizzy of film buff excitement. But just like Reichardt’s previous film, Wendy and Lucy, I find the film occasionally interesting, and often sleepy-making. The film is based on a real incident which occurred on the Oregon Trail in 1845, as frontier guide Stephen Meek (here played by Bruce Greenwood, providing one of the few sparks of life) slowly led his wagon train nowhere. The others wonder if he’s lost, crazy, or perhaps evil. Chris Blauvelt’s cinematography is gorgeous, and the early moments are enveloping, as the old-time practices of gathering water and traveling across the plain become vivid and real. Unfortunately, little else seems to happen. Things do happen, of course, but the film has zero narrative force. However, Michelle Williams is one of those actresses who is incapable of doing work that is anything less than magnetic; she’s the real reason to watch Meek’s Cutoff. I’ve been a Conan O’Brien fan for a very long time, and I was right there with the rest of the country watching the whole Tonight Show catastrophe. You can argue that though Conan “lost” to Jay Leno, he didn’t really lose; it’s hard to be awarded millions and millions of dollars and still be considered a loser. But the money isn’t what mattered to Conan, and though he’s got a great TBS show now (one I wish I had more time to watch), his dream was to host The Tonight Show, and it’s a dream that was cruelly snatched from him after only a few months. 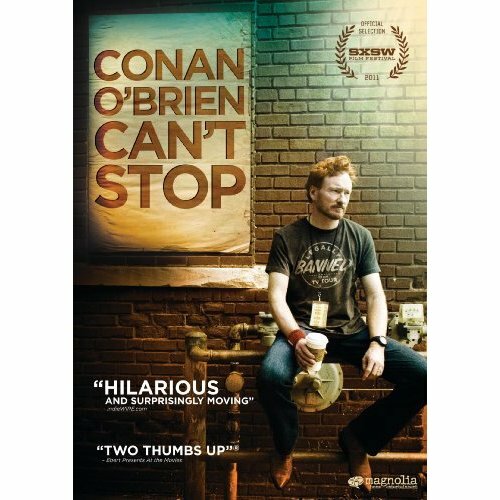 In between losing The Tonight Show and starting the TBS show, when his contract stipulated that he couldn’t be on TV, Conan took to the stage for the Legally Prohibited from Being Funny on Television tour, which is what Conan O’Brien Can’t Stop documents. From all accounts, it’s a good, honest portrait of the man. It didn’t come near me in theaters, but you can bet I’ll be watching it on DVD. 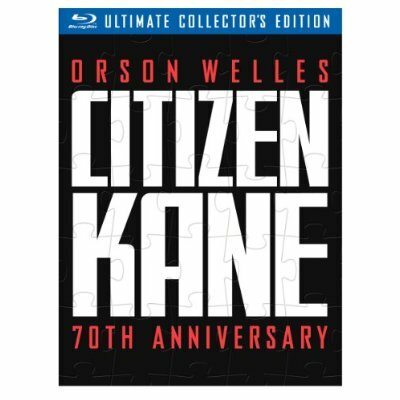 I can’t find the exact quote, but I believe the film critic David Thomson once wrote something along the lines of, “The worst thing that ever happened to Citizen Kane was being called the greatest movie ever made.” It’s true. Hype can damage anyone’s expectations, and most people who sit down to watch Citizen Kane for the first time bring such unreasonable expectations to it that nothing less than a soul-shaking out-of-body experience will impress them. If you’re a film fan, I’m sure you’ve encountered those who just can’t see what the big deal is. And that’s the problem; they’re looking for “a big deal.” Don’t get me wrong, Citizen Kane is one of my most favorite films. I remember watching it for the first time at 12 or 13. I borrowed a VHS copy from the library and had to watch it two or three times before returning it. It is a gorgeously made, beautifully photographed, ingeniously structured film. But if you’re watching it for the first time, or if you’re looking to give it another shot, I advise you not to expect the greatest movie ever made. Just expect a great movie. Then, maybe, you’ll be surprised at how subtle and intoxicating the film truly is. If you’ve seen some of Robert Altman’s more renowned films, like MASH or Short Cuts, you know that they often featured sprawling casts, overlapping dialogue, and characters whose lives criss-cross and intersect. 3 Women is a little different. The three women at its center, Shelley Deuvall’s prattling Millie, Sissy Spacek’s childlike Pinky, and Janice Rule’s mysterious Willie, are all connected in a seemingly mystical way. Duvall and Spacek carry much of the film, with Rule a presence around the edges, and for a good while, it all seems fairly straightforward, at least as far as Altman’s movies go. Then it becomes something…else, a study of identity that brings to mind, at times explicitly so, Ingmar Bergman’s Persona. Altman wasn’t Bergman, but he didn’t need to be. 3 Women is challenging and engrossing enough on its own. It is one of the stand-outs of Altman’s career. Oh boy. Like an albatross around the fandom’s neck, this is. 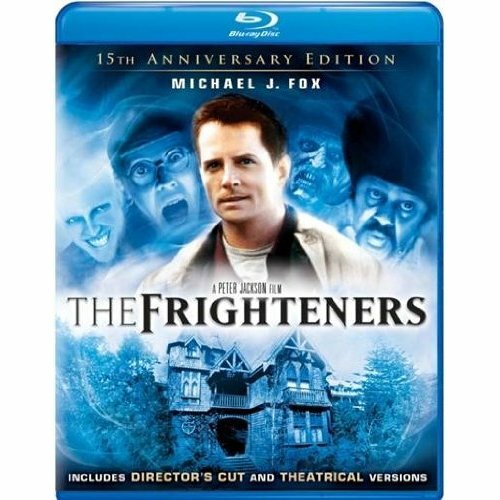 You can forget it exists, but then every once in a while it’ll pop up on TV or you’ll find a copy in the bargain bin. Or, if you’re unlucky, you’ll run into one of those people who prefers the movie to the TV show. People who, though I consider myself pretty damned tolerant, are not people I think I could or would ever want to know. I’ve read Joss Whedon’s original script and its enjoyable comic book adaptation, and though a good deal of his material does make it to the screen, the tone is all wrong. Reading the script, one gets a sense of real horror and drama amidst the witty quips and SoCal slang. In other words, it’s, uh, kinda like the TV show. Released five years before the series, the movie is a cheesy, campy, hot mess. Besides the early 90’s direct-to-video tone, there are definitely some major changes to Whedon’s screenplay, not least of which is Donald Sutherland changing almost every single line of his dialogue. Whedon is the kind of guy who gives shout-outs and platitudes in interviews, but he is on record as calling Sutherland a “prick” from having known him during the making of this film. It pains me that this video is no longer on YouTube, but you’ll just have to take me on my word that it actually really happened: at one point during the movie’s wrap party, a very brightly dressed Joss Whedon steps toward the camera, looks directly into it, and says bitterly, “It was funny when I wrote it.” It was. And when he made into a TV show, it became so much more than that. This movie, though? Godawful. 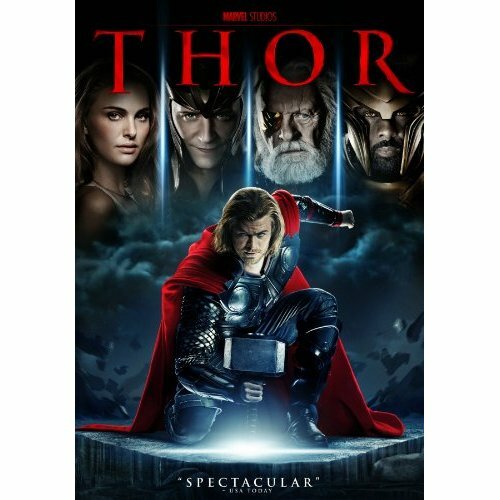 This entry was posted in On DVD & Blu-Ray and tagged 3 women, anthony hopkins, avengers, blu-ray, bruce greenwood, buffy, buffy the vampire slayer, chi mcbride, chris blauvelt, chris hemsworth, citizen kane, comedy, conan, conan o'brien, conan o'brient can't stop, criterion collection, david thomson, documentary, donald sutherland, dvd, fantasy, film, frighteners, horror, idris elba, ingmar bergman, janice rule, jay leno, jeffrey combs, john astin, joss whedon, kelly reichardt, kenneth branagh, kristy swanson, loki, lord of the rings, luke perry, marvel, marvel comics, mash, meek's cutoff, michael j fox, michelle williams, movies, natalie portman, odin, orson welles, paul reubens, persona, peter jackson, robert altman, rutger hauer, sci-fi, science fiction, shelley duvall, short cuts, sissy spacek, star trek, superhero, superheroes, the avengers, the frighteners, the tonight show, thor, tom hiddleston, tonight show, vampire, vampires, wendy and lucy, western. Bookmark the permalink.